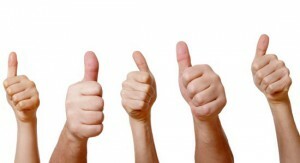 “I have been very pleased indeed with the excellent home help that Tracey arranged for me. Tracey brought her round to introduce us to each other, and to see the house. We also discussed days, hours and payment methods. Tracey is available to contact at anytime. From my experience I would recommend Tracey’s business. “Our dog Bella loves going for walks with Tracey who can be relied upon to call when she says she will. Tracey is also an excellent cleaner. She cleaned our house when we were on holiday earlier this year and when we came back we thought that she had redecorated as the walls and skirting boards were gleaming.”Jon Smith. “I was so happy to find Tracey, not only does she clean and iron for me but also takes over my successful pet sitting business when I take a break to go on holiday. It takes a special person to do this.”Val Henderson, PAWS Petsitters. “Tracy is an angel. She has looked after my home and animals….dog doves and parrot whilst we were away. We returned to a lovely atmosphere in our home and delicious homemade food thoughtfully prepared. All was in immaculate order. Tracy irons for us regularly and it is all beautifully done. She picks it up and drops it off and I always look forward to her visits. Lovely to have someone helping you who is such a thoughtful and reliable friend. I highly recommend Tracy to help with anything and anybody in and around your home.”Veroni Gilbert. “Tracey moved into my house for 11 days, whilst I went on holiday, to look after my family of 3 dogs, 2 cats, 6 chickens and a tortoise. She did an excellent job and I came home to happy pets and a clean and tidy house. 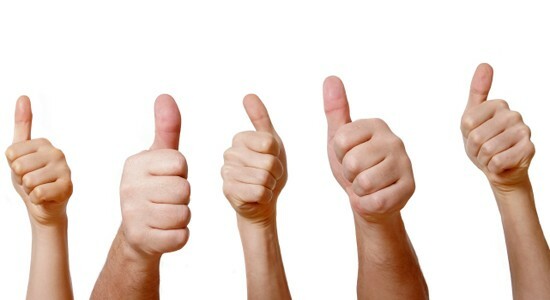 I will definitely be using her again and would have no hesitation in recommending her services.”Carolyn Eley.